Visit Pensacola, Escambia County’s Destination Management Organization, announced earlier this year that the city is slated as an official host port for the Tall Ships Challenge Gulf Coast 2018. 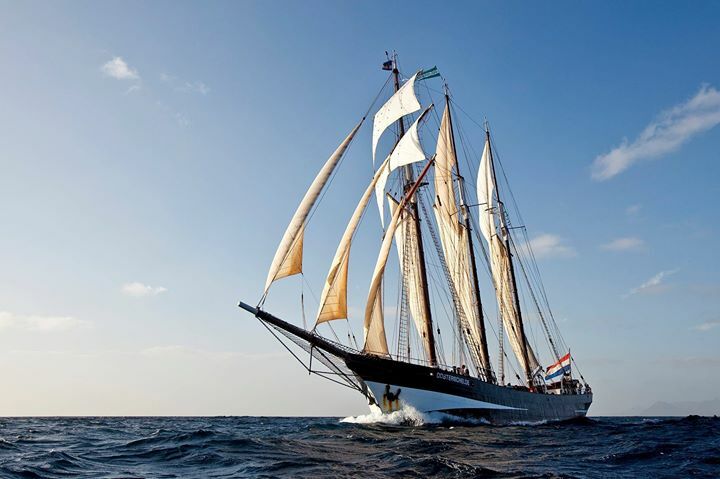 This is the first time in history Tall Ships America will bring its TALL SHIPS CHALLENGE® Series of Tall Ships® races and port festivals to the Gulf of Mexico. Tickets are slated to go on sale to the general public in early January. To purchase tickets, visit www.tallshipspensacola.com. To prepare for a successful event, sponsorship and volunteer opportunities are available. All interested parties may contact Special Events Coordinator Michelle Sarra at msarra@visitpensacola.com.